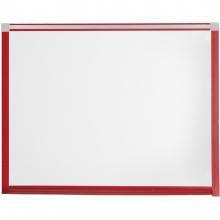 This whiteboard is great for kids in the classroom where safety is important! 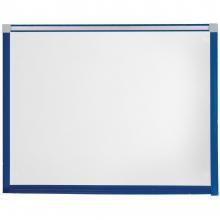 The durable trim, made of flexible PVC is soft so that it eliminates hard edges and sharp corners. 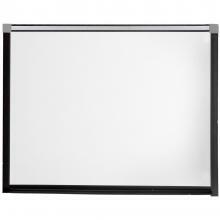 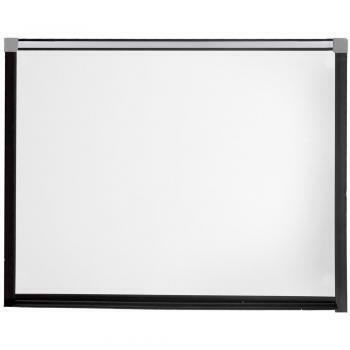 The trim for this whiteboard is available in black, red, or blue. 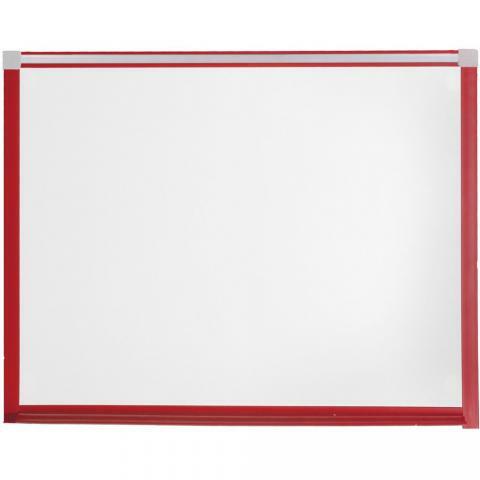 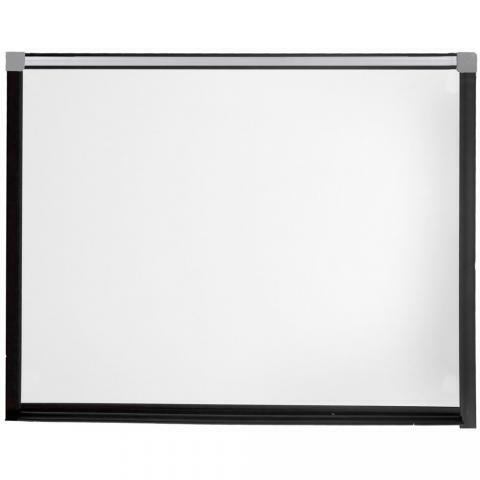 The whiteboard is constructed of porcelain steel, making the whiteboard surface magnetic. 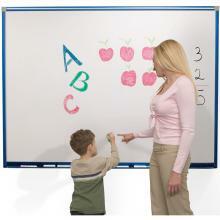 The magnetic surface doubles as a magnetic bulletin board. 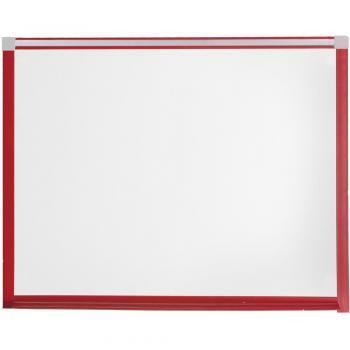 A full length accessory tray is included.